jane eyre illustrations and 粉丝 art. jane eyre illustrations and 粉丝 art. 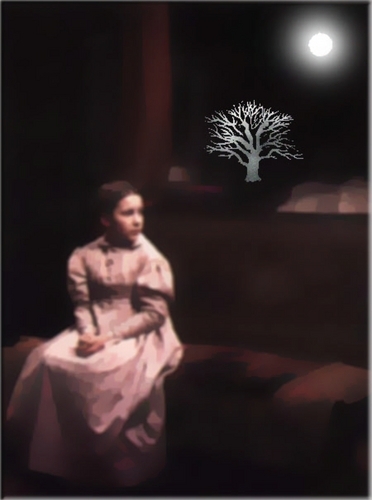 HD Wallpaper and background images in the Jane Eyre club tagged: janeeyre posters. This Jane Eyre fan art might contain 绿色贝雷帽, 特种部队, 精英士兵, 绿色贝雷帽特种部队, 步枪兵, 步枪手, 迷彩服, and 疲劳.